Gina is the founder and CEO of L&A Social Media, a social media strategy & implementation agency that produces & manages the social media presence for over 70 global consumer brands, including the likes of Ferrari, Netgear and TedXSydney. Joel is the founder of LemonTree, a data collaborative for non-profit organisations. He is also executive chairman of MarketSoft, a data marketing company, and a founder of two other businesses. Chris is the founder of Your Empire, a real estate buyer’s agency, renovation and property management consultancy. 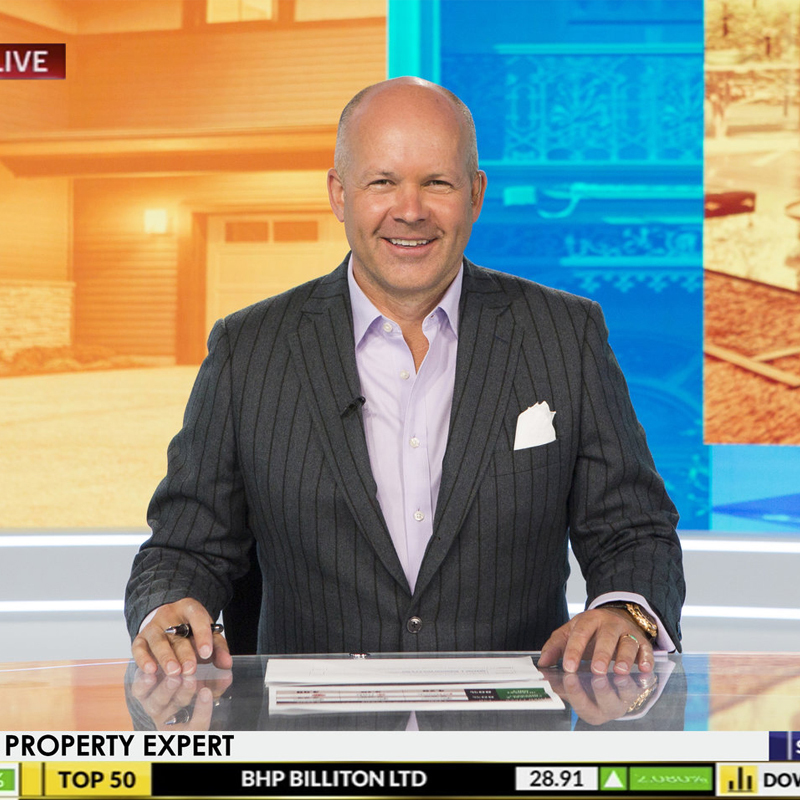 He is an author, advice columnist and host of the Sky News Business show Your Property Empire. Rupert Taylor-Price is the founder of several businesses including HiveTec and Vault Systems, organisations which offer government departments software and cloud services for highly sensitive data. Jane Bianchini is the founder and CEO of Alcami Interactive, a digital video interviewing platform that improves screening in recruitment.